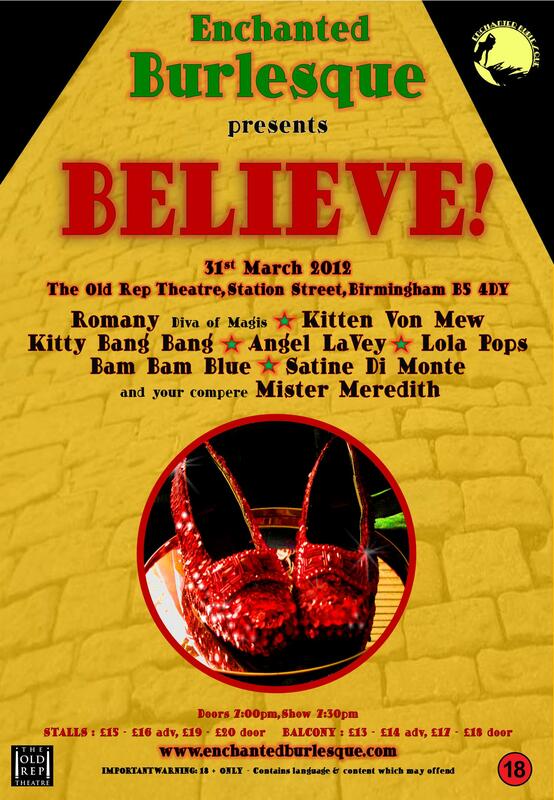 On 31st March I will be performing at Enchanted Burlesqueat The Old Rep Theatre in Birmingham! 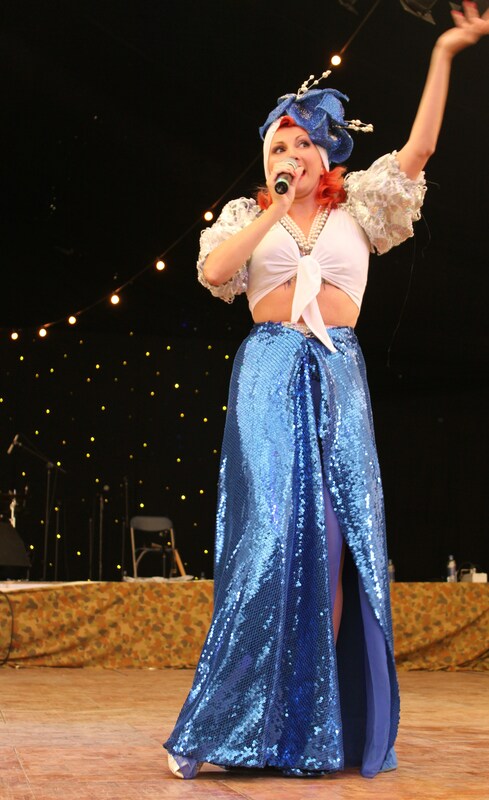 It will be great to see Lola Pops again and I am looking forward to Mr. Mew getting to see me perform in a theatre setting as he is so used to seeing me in a field set up. I will be performing Carmen Mewanda and Songbird, so come along and enjoy all the acts! Posted in Events and Performances and tagged 1940's pinups, arts, birmingham, burlesque, burlesque dancers, carmen mewanda, carmen miranda, enchanted burlesque, entertainment, fan dance, fan dancers, kitten von mew, kitty meow, kitty von mew, old rep theatre, pinups, singers, songbird, vintage girls, vintage pinups, ww2 pinups, wwii pinups. Bookmark the permalink.